← Henry’s sponsored 10km run. 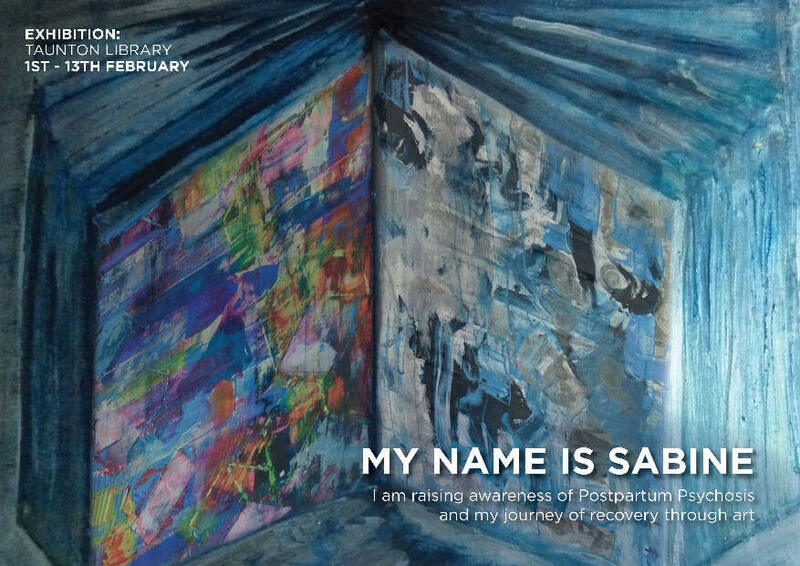 Like the greats before her, Sabine uses her art as a coping mechanism for poor mental health — and is using this as an oppurtunity to educate those who find sensitive issues like these uncomfortable. My paintings often evolve into a meaning, something I experience. My painting comes as an outburst and subsequently channelling my emotions into creativity, enabling me to feel calm and content – as if my “happy-hormones (release of Serotonins) are having a party again”. My chemicals, the hormonal imbalance, is reflected in my work. When I do not sleep, I paint. 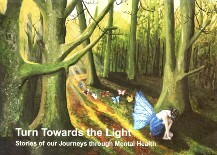 I am on my path of recovery, learning in stepping stones… trying to overcome the obstacles of my agora and social-phobia. For more information on the exhibit you can find detailed flyers here and here. In spite of how strong the support networks Sabine has in place are, I’m sure we can all relate to the frustration of not feeling like we can express ourselves clearly, and this sounds like an effective outlet for that. Please show your support if in her postcode!